What Is the 2019 Lexus LX 570? 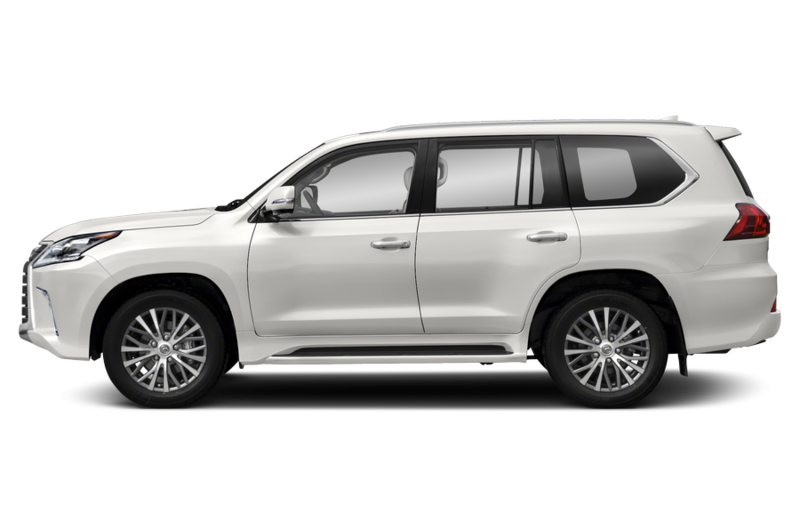 The 2019 Lexus LX 570 is a luxury full-size SUV that seats up to five in its two-row version and up to eight in its three-row version. It comes standard with a 383-horsepower, 5.7-liter V-8 engine that pairs with an eight-speed automatic transmission. Four-wheel drive is standard. 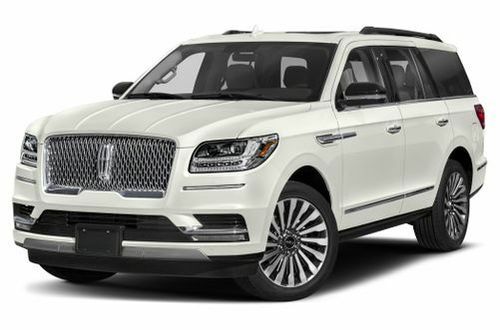 Competitors include the Cadillac Escalade, Infiniti QX80 and Mercedes-Benz GLS-Class. What's New on the 2019 Lexus LX 570? 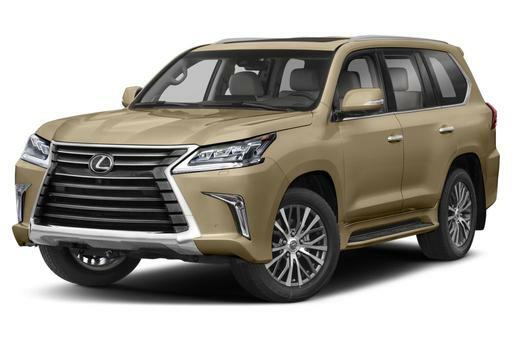 What Features in the 2019 Lexus LX 570 Are Most Important? 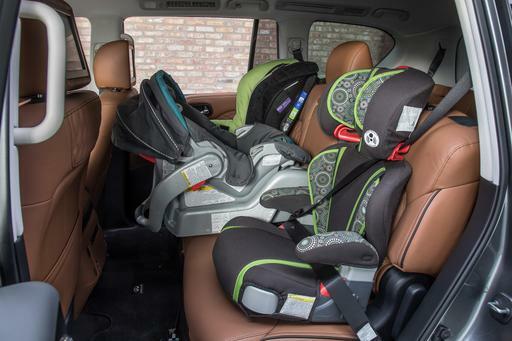 Standard features include leather-trimmed seats, wood trim, power-operated second and third rows, four-zone air conditioning, and navigation with a 12.3-inch screen. 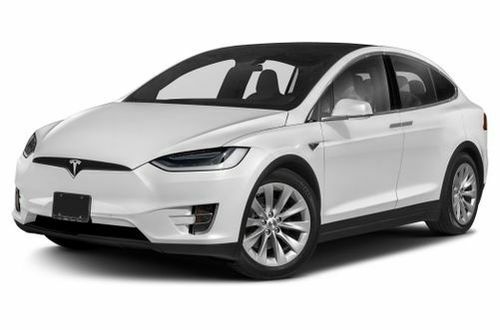 Standard active safety features include lane departure warning, full-speed adaptive cruise control, and a blind spot warning system with rear cross-traffic alert. 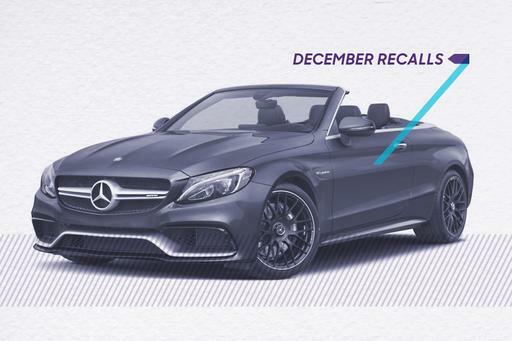 Options include semi-aniline leather trim with contrast stitching, heated and ventilated front- and second-row seats, a dual-screen rear entertainment system, a head-up display, a Mark Levinson premium stereo, wireless device charging, a cooled storage box and a heated steering wheel. 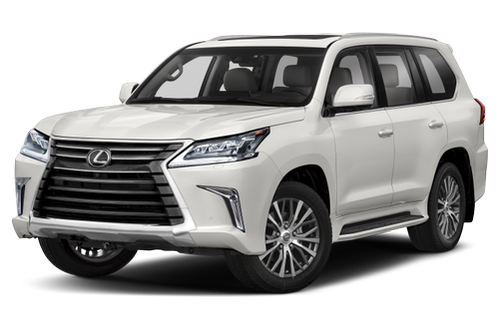 Should I Buy the 2019 Lexus LX 570? 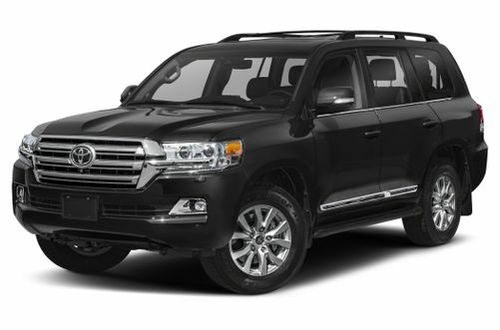 The LX 570 is comfortable, powerful and quiet, and it offers more off-road capability than most owners will utilize. However, its gas mileage isn't great, and it's a bit of a climb to get into it. We're also not fans of the Remote Touch multimedia interface. The 2019 Lexus LX 570 has not been tested. Like what you see? 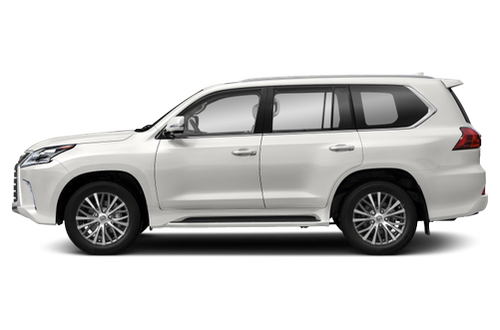 Find the best deal on a Lexus LX 570 today.